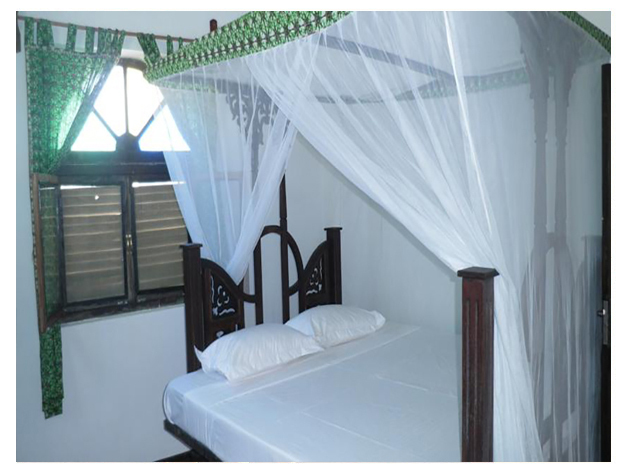 Warere Town House is located in Zanzibar City. Free WiFi access is available in public areas. 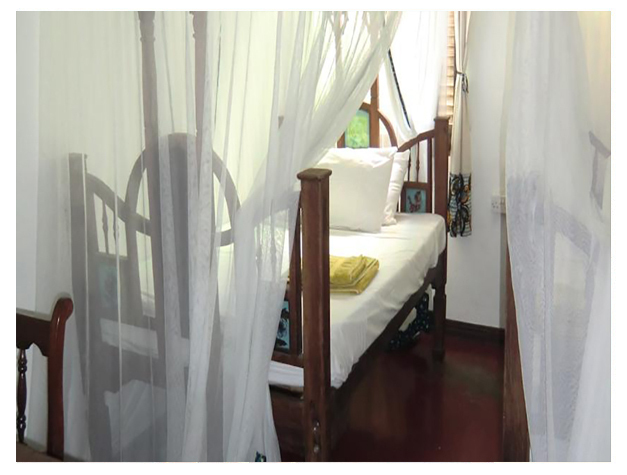 Each room here will provide you with air conditioning,a safety deposit box and a fan. Private bathroom also comes with a shower. At Warere Town House you will find a 24-hour front desk, a terrace and a bar. Other facilities offered at the property include a tour desk. Zanzibar International Airport is 8 km away. A shuttle to the airport can be arranged upon request.